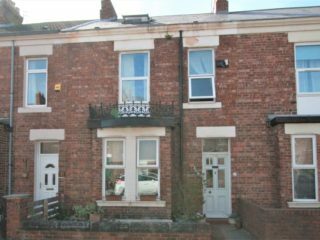 Value: @ £70.00 per person per week and available 1st September, this is seriously great value for such a lovely house. 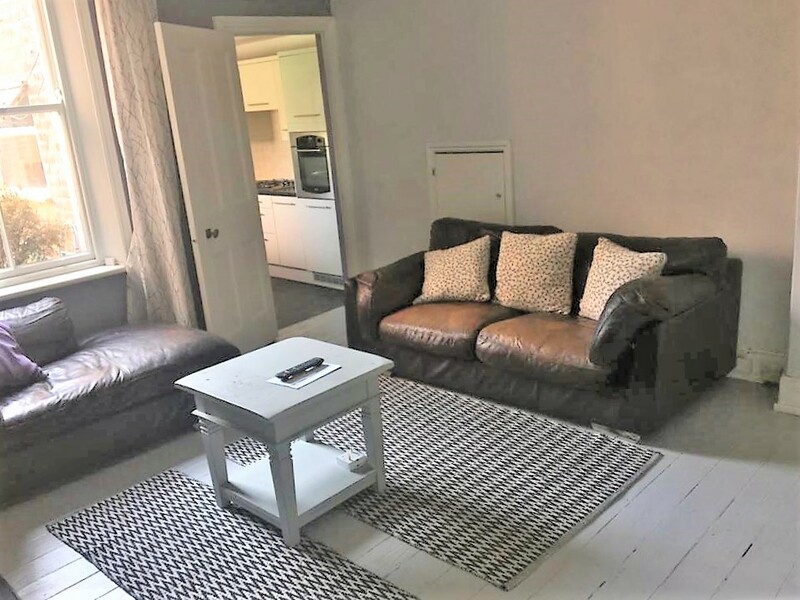 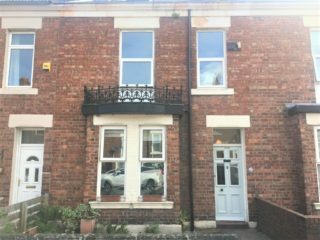 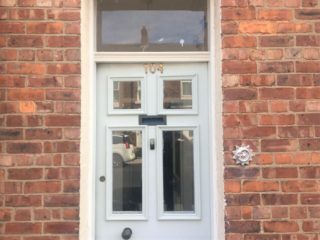 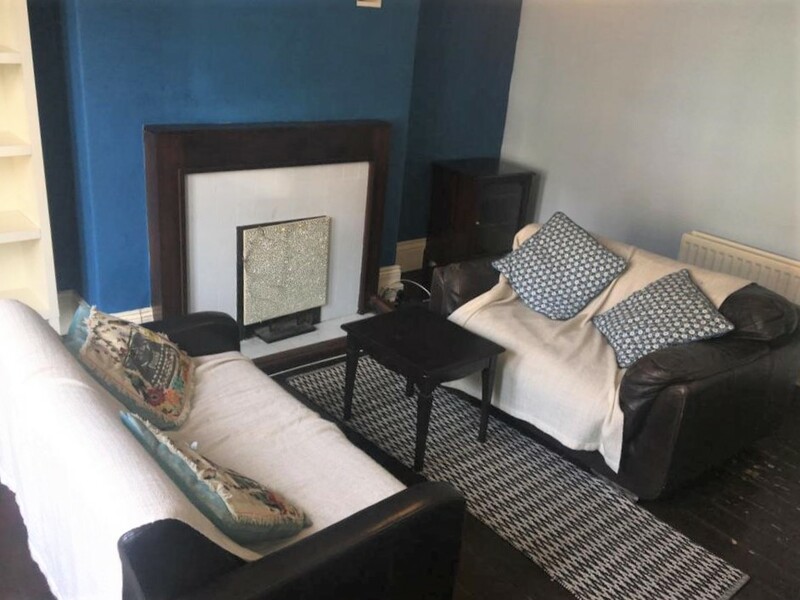 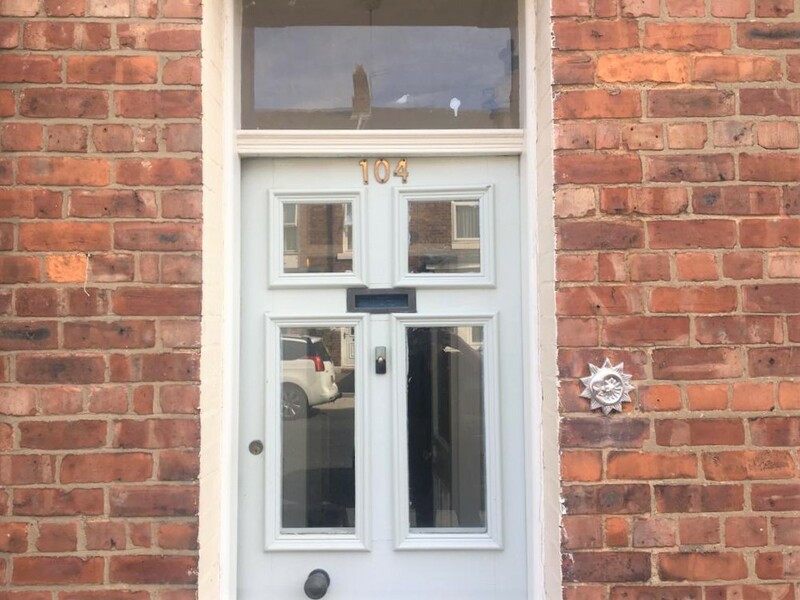 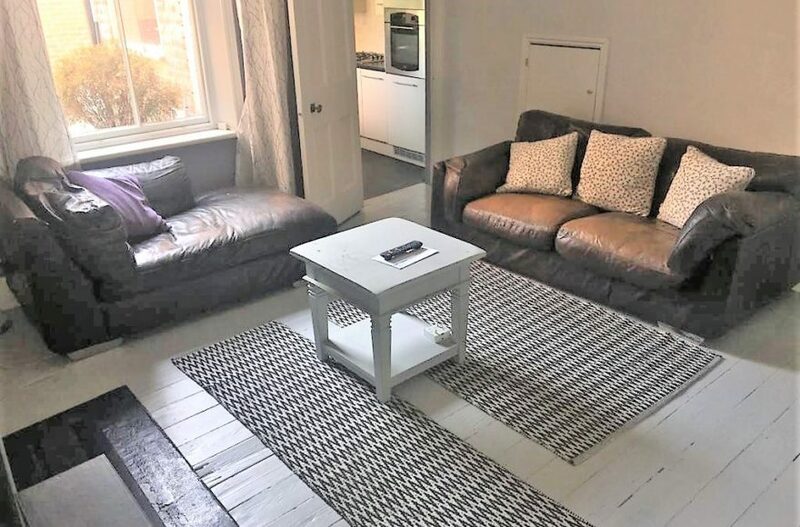 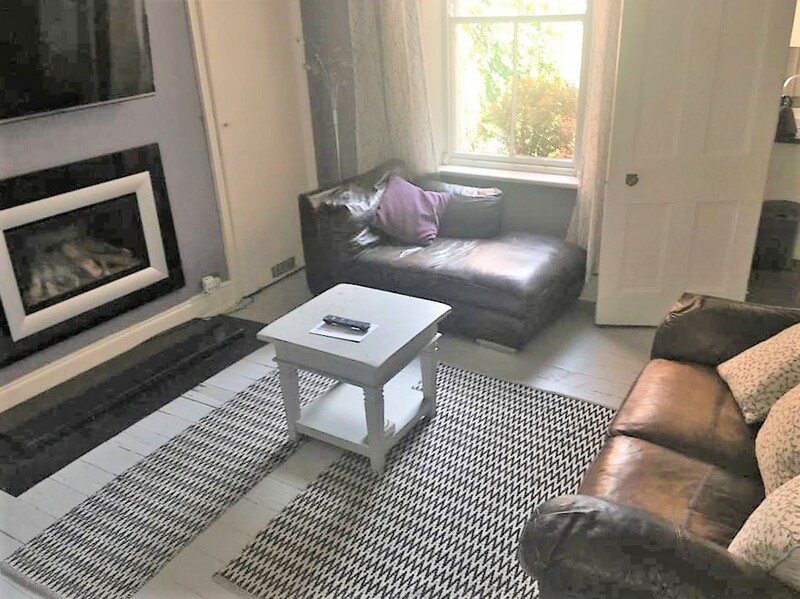 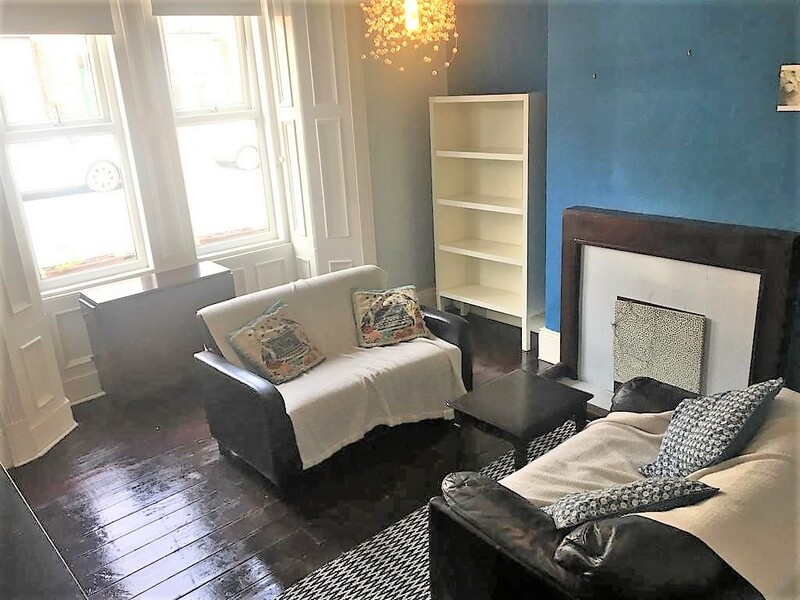 Located on the lovely Cardigan Terrace, you are 20 mins walk from the city, minutes from all the lovely cafes, shops in Heaton and one of the biggest supermarkets (Morrisons) as well as being on the number 1 regular bus service to the city and Coach Lane etc etc. Perfect location for students, city/area professionals or a family to enjoy all that the area has to offer. Large separate lounge with original wooden floors, 2 quality couches, original features such as cornicing & fireplace & dormer windows. 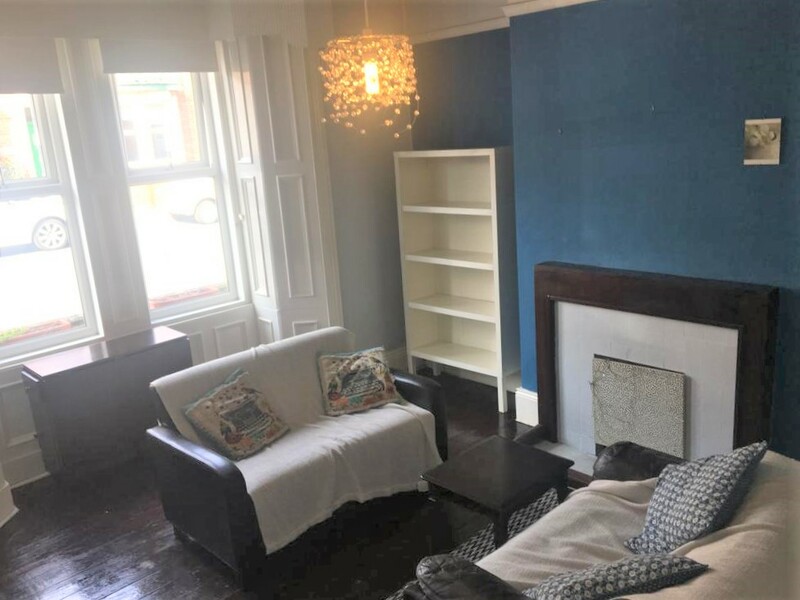 Dining room/Reception room with 2 large proper leather couches, dining table etc ideal for socialising. 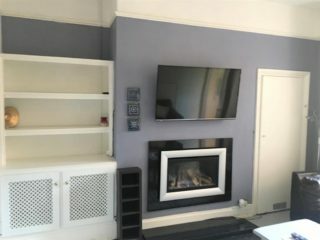 Dining room also has a large flat screen TV – wall mounted. 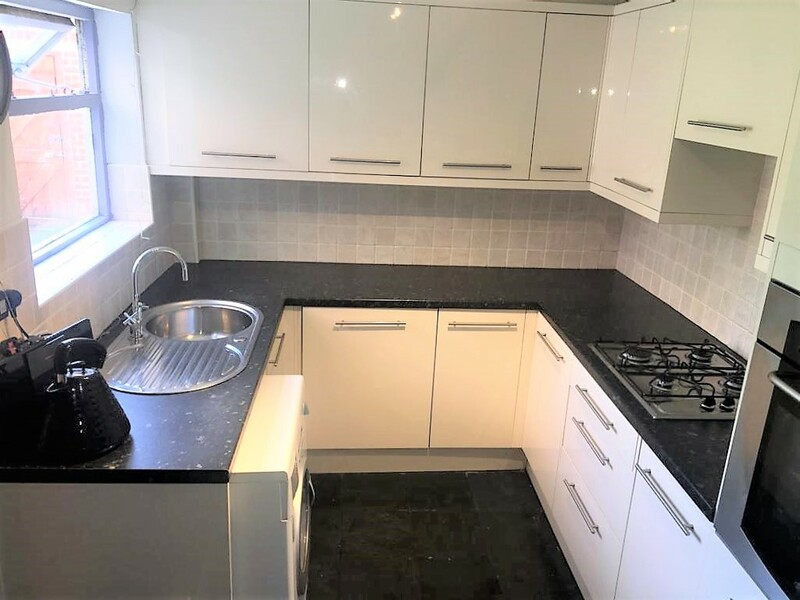 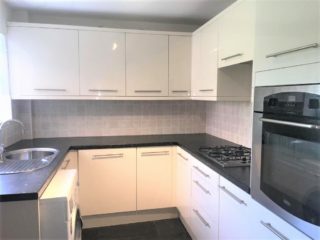 Fitted modern kitchen with washer dryer and a new large integrated fridge freezer. 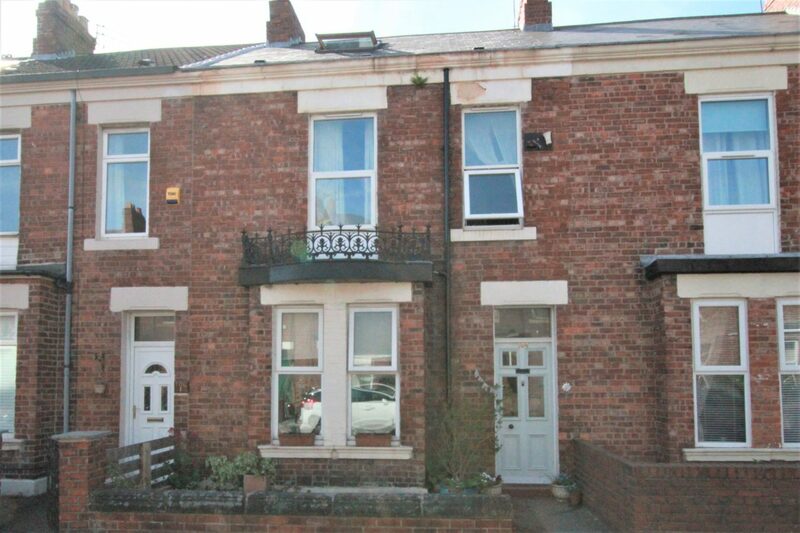 Lovely rear outside sitting area with some planting. 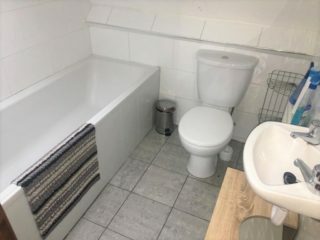 Large house bathroom with shower, bath and an extra separate WC. 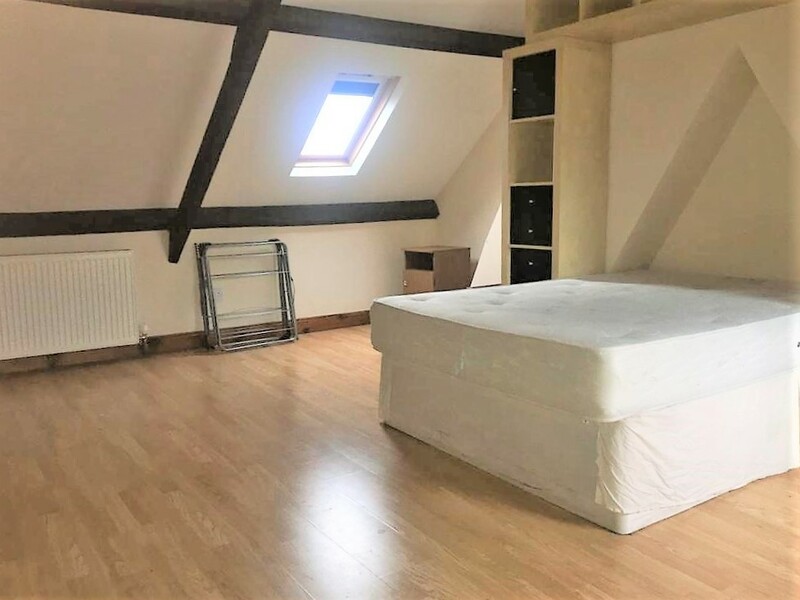 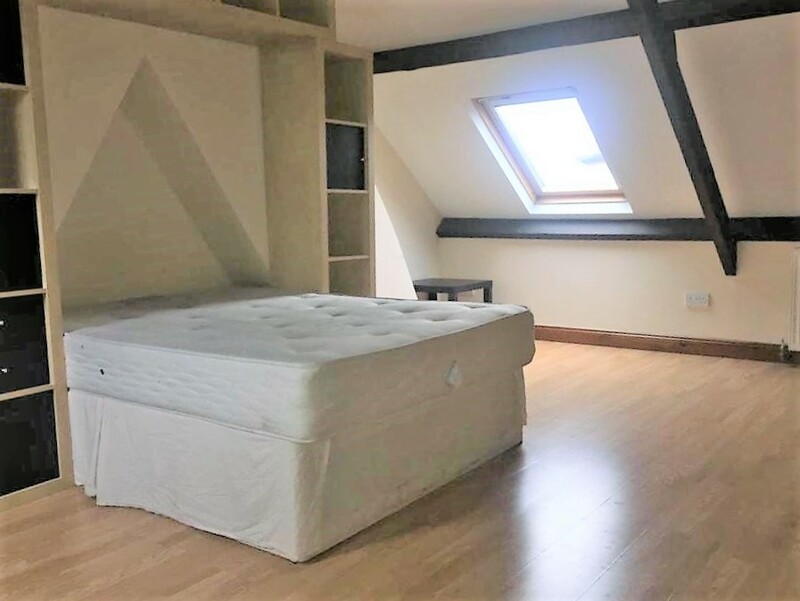 4 Beds – 1 x huge 2nd floor ‘penthouse bedroom’ 2 x good sized doubles on the 1st floor and 1 x 3/4 on the first floor. 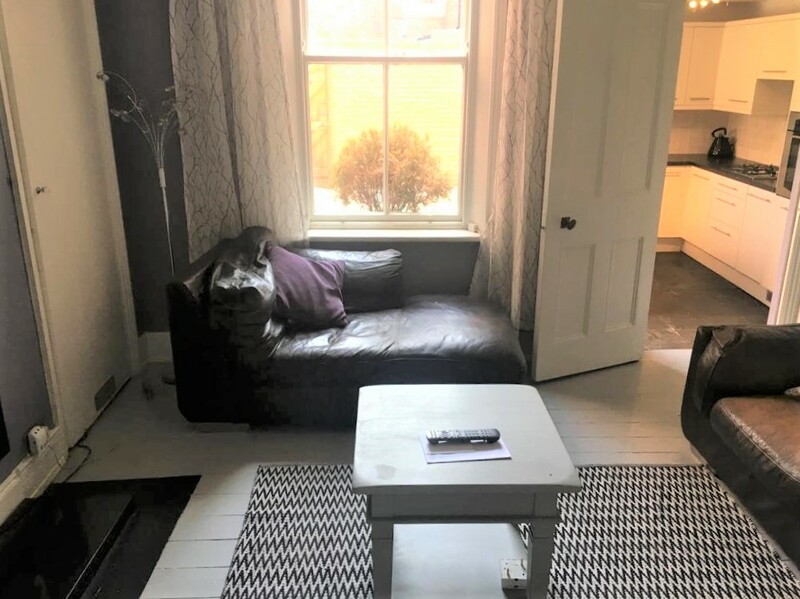 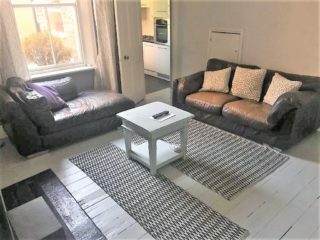 Great House, great location, great value for money, bags to offer and should simply be grabbed with both hands … send a Raven to your flat mates or colleagues and get in to see this as … Winters Coming!